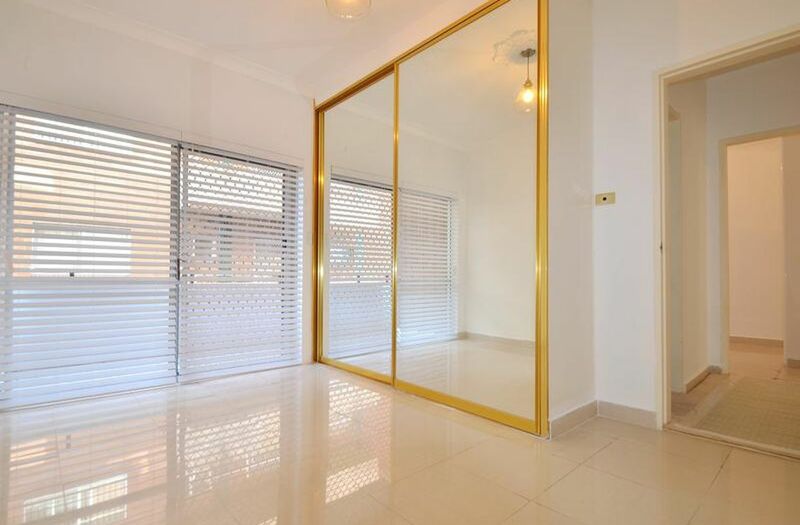 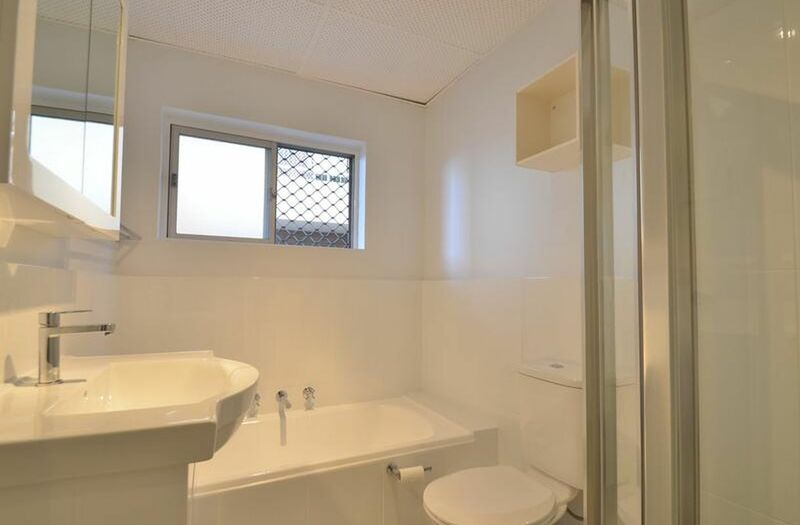 BRAND NEW Bathroom, NEW Paint, NEW Carpet in living area, NEW light fittings and NEW Blinds are just some of the updated features of this first floor, security apartment. 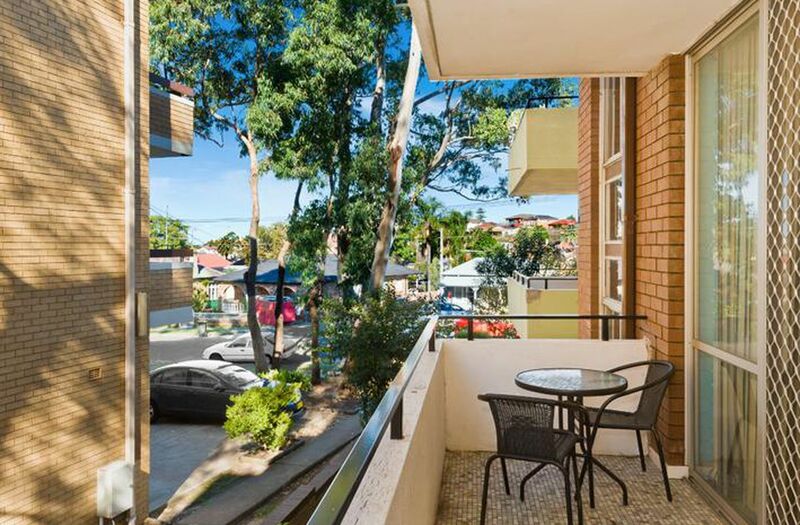 Positioned in a peaceful street with easy access to Rockdale Station, bus terminal, variety stores, parks and a selection of schools. 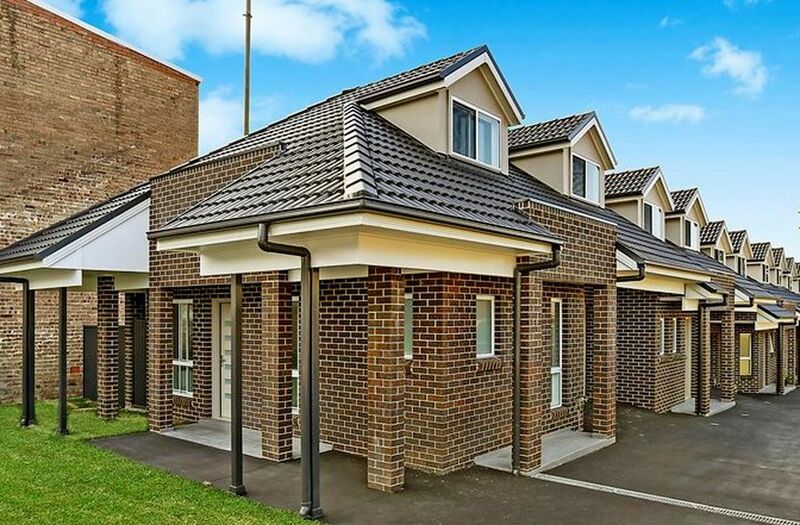 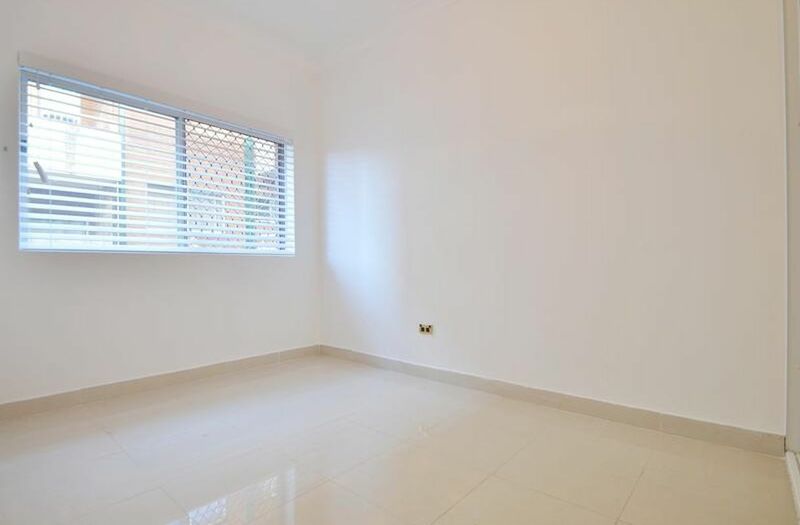 -2 double bedrooms with built-in wardrobes, tiled flooring. 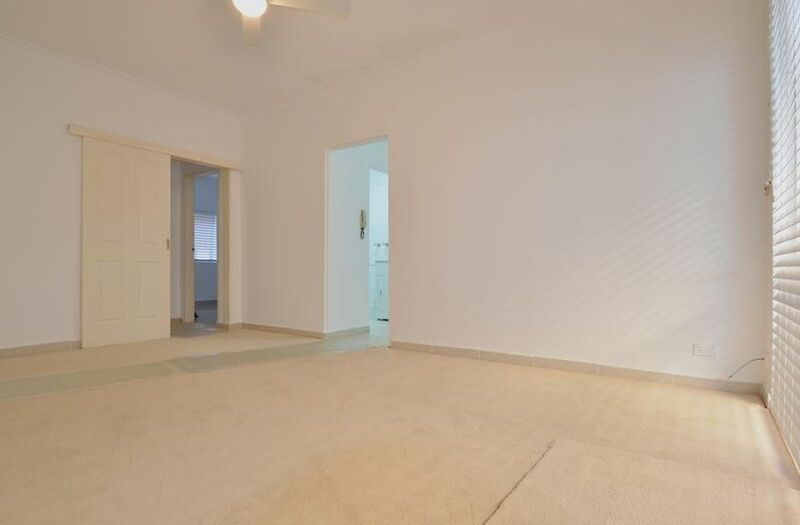 Master bedroom with private balcony access. 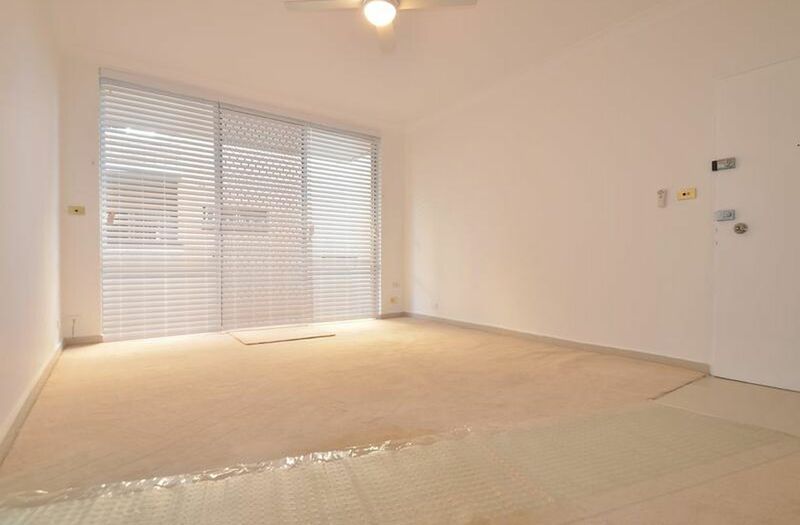 -Open plan living area with new plush carpet, combined with dining providing access to a large, 2nd entertainer's balcony. 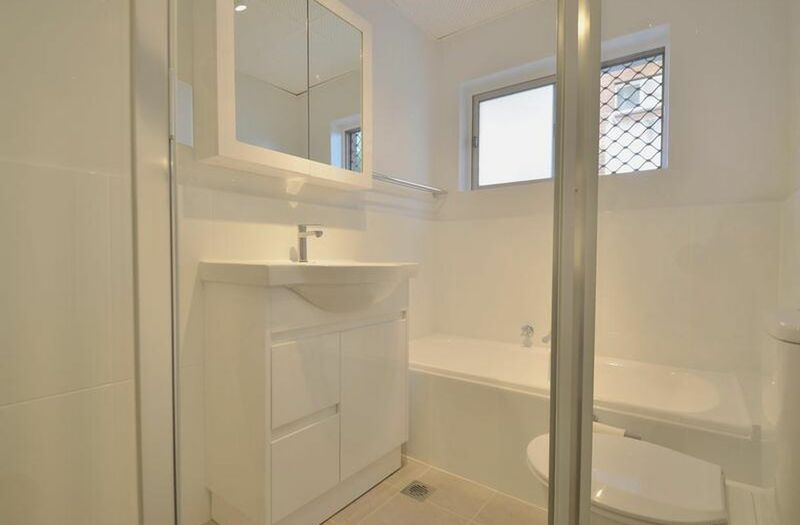 -Stunning brand new bathroom with separate bath and frameless glass shower. 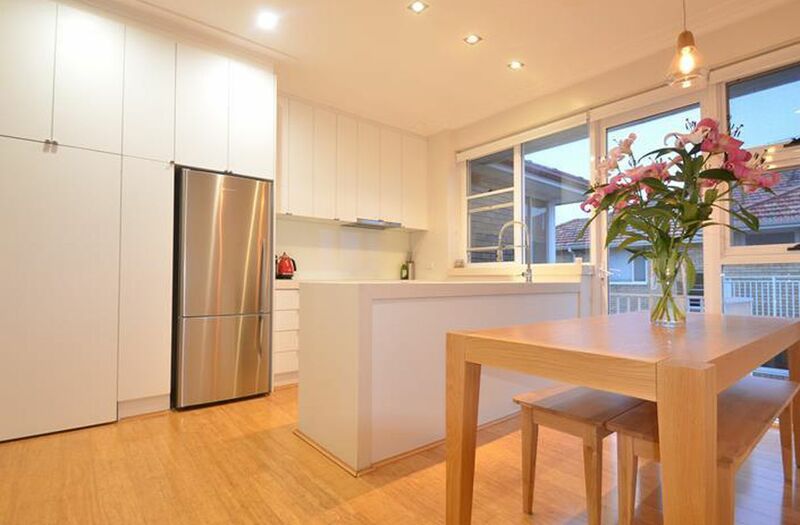 -Modern and immaculately presented kitchen. 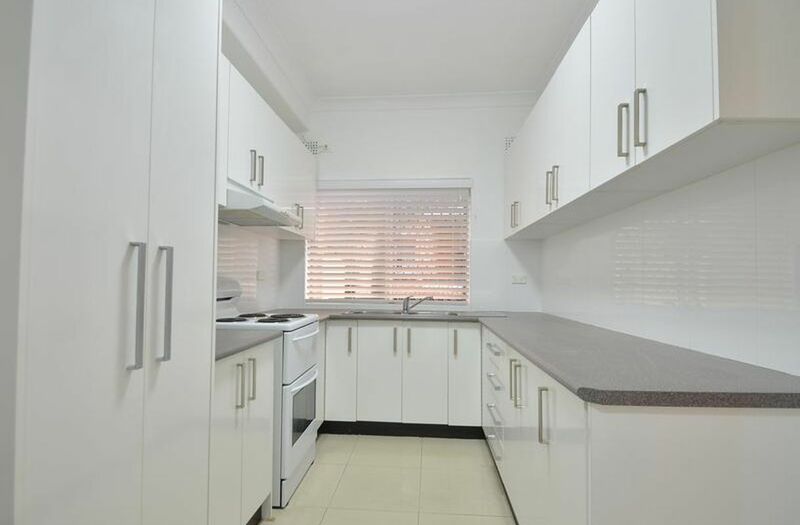 -Internal laundry with new wash tub & tall storage cupboards.